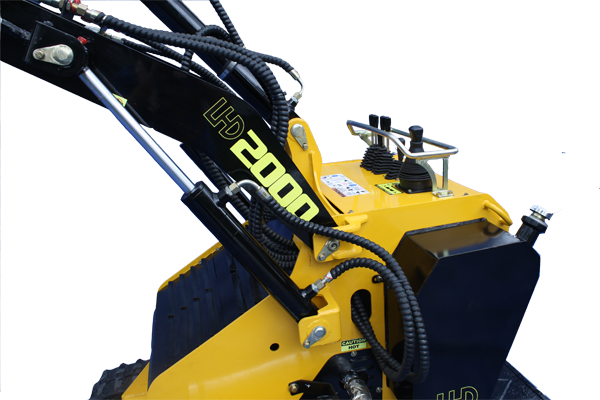 The LHD 2000 is our most affordable mini skid steer. 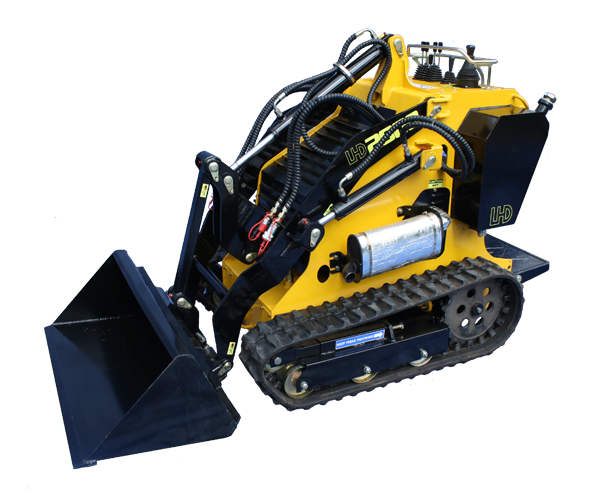 This machine has enough power to both easily and quickly load and move bulk material with its included standard bucket and its high flow auxiliary /triple pump keeps attachments working hard but it has a much faster ROI because of a lower purchase price point compared to other similar machines. 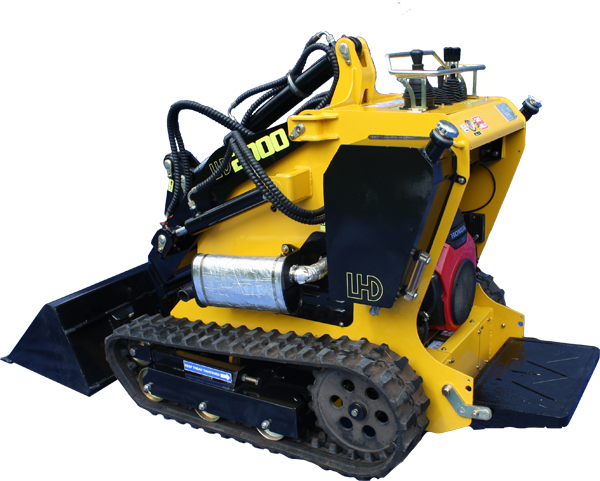 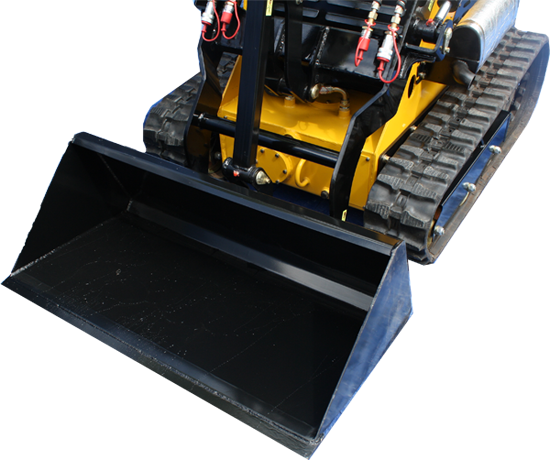 The rugged / compact design and tough treads of the LHD 2000 allow it to navigate in confined spaces and caters to all users’ needs with a wide variety of attachments available. 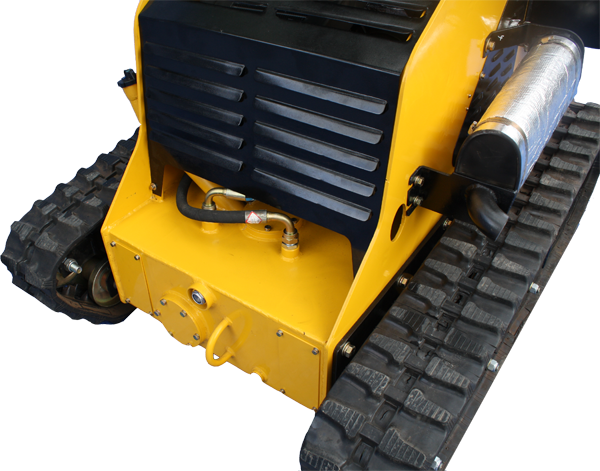 The machines have durable construction and require minimal maintenance but are lightweight enough for a single axle trailer. 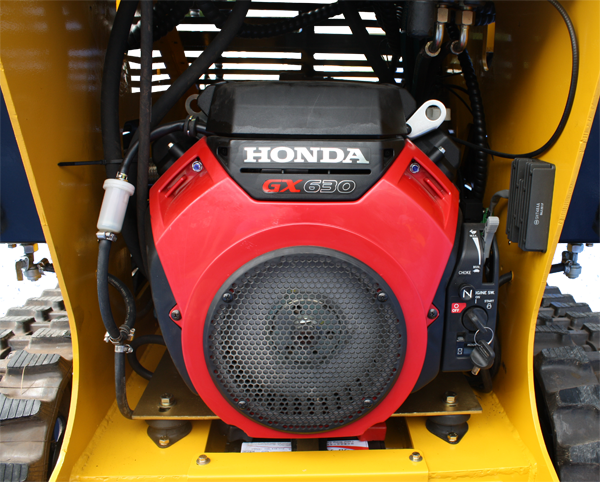 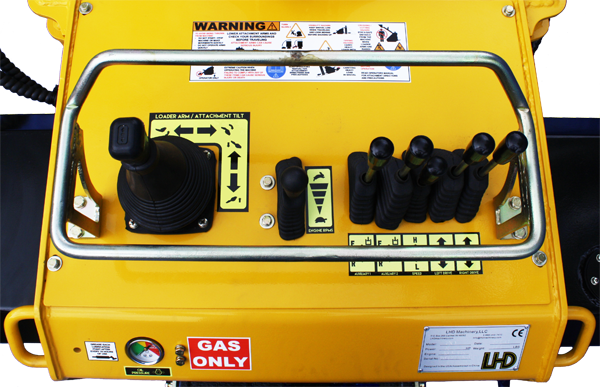 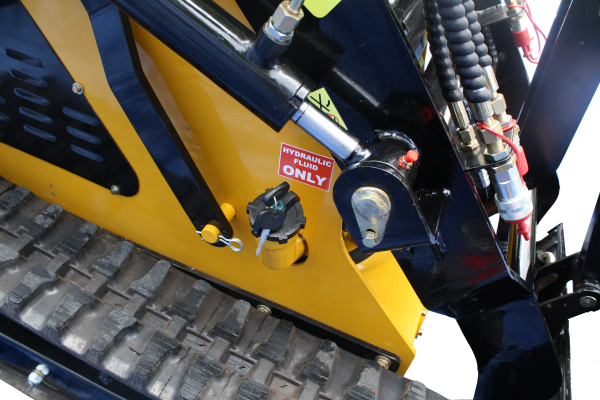 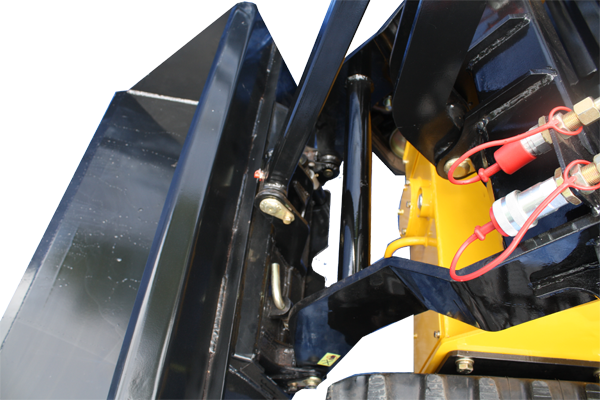 Each machine includes a 20 HP Honda Engine, standard skid steer drive controls and joystick control of arm and attachment movements.